We love answering your questions and hearing from you, but it may help you to read some of the usual queries we get. If you still have a question, then call us on (02) 4334 6868 or use our contact form to email us. 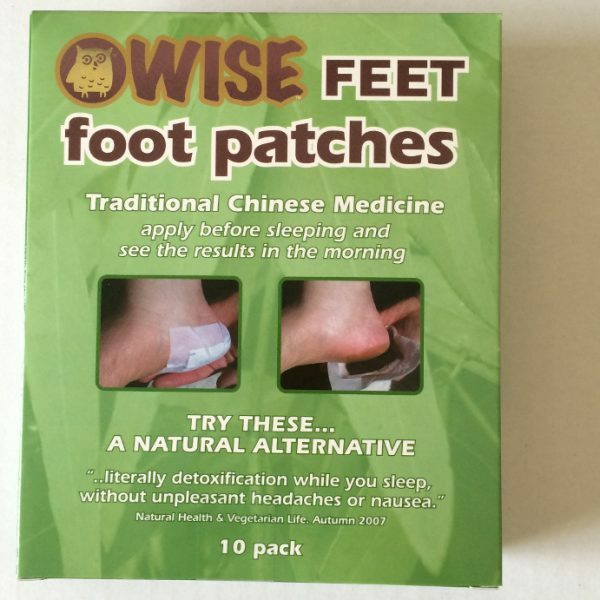 Foot Patches are a synergistic blend of Chinese herbs. They look like a hippy tea bag and work like a poultice. A poultice is a device that is attached close to the skin (In this case the feet), when it warms up from the body heat it can increase circulation. After having them on overnight you will notice they have become moist, dark and sometimes quite wet. If you find that they are dry you will need to increase your water intake to obtain maximum benefit. Many companies will say to use consecutive nights until they come off white!! Impossible!!! If they get moist, they are working and will go dark, as the ingredients in the patches is a dark colour, so when it gets wet it goes dark, the colour is NOTHING TO DO WITH YOU. The best we can tell you is to pay attention to how you are feeling, are you managing your ailment better and when the answer is yes, simply stop and keep the remaining patches for when you want to do them again. A general course is 5-7 days to start with, then see how you are feeling. We sell them by the box of 10 (a trial pack) and also in a pack of 30. The box of 30 is 15 nights as you usually use a pair at a time. Start with the direction of using half the box, if you are ready to stop do so and keep the remainder in a cool dry place for use at a later date. We suggest you place 1 Foot Patch under each heel at bedtime. The body works in balance so always do both feet. The heel is the best place to start as in reflexology it is responsible for the gut area. Many of our customers are finding that the heel area is best for them and they don’t ever move the patches to another spot on their feet. However, if you feel like after your 5 – 7 night course you might like to try putting a Foot Patch on a sore elbow, knee, hip etc, try to leave it on for as long as possible, even 24 hours, or from one shower to the next. You will know if it’s working as it should come off dark and gooey as with the feet, if not, it is possible that you are putting it in the wrong spot. We suggest you think carefully if you are allergic to seafood or mushrooms, Foot Patches contain powdered oyster shell and mushroom products. Otherwise no, the patches are used externally and won’t interfere with any prescription medication you might be taking. Can I use them whilst pregnant / breastfeeding? There is nothing to say you shouldn’t but we recommend that you don’t during this very delicate time. Enjoy this time and keep things simple, you can always do a course once you have finished breastfeeding. Can the Foot Patches be used more than once? No, they are one use only. When you take them off in the morning you will see how black and sticky they are, simply have a shower or wash your feet, throw away the used patches and re apply a new pair again that night. How and where can I buy them? 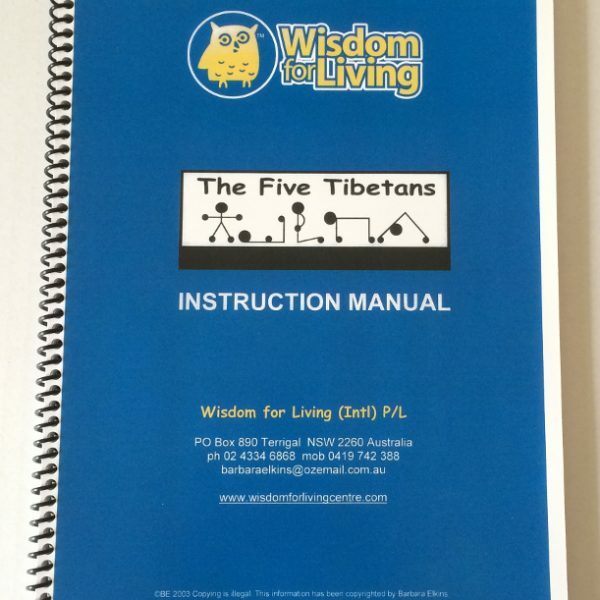 Wisdom for Living is an Australian mail order company, we send our Wise Feet all over the world, you can call us on +61 2 4334 6868 or if you are based in Australia, you can buy online here in our shop. We are a small business located on the NSW Central Coast. We have been operating for over 10 years. We also supply to many distributors and market stall owners. 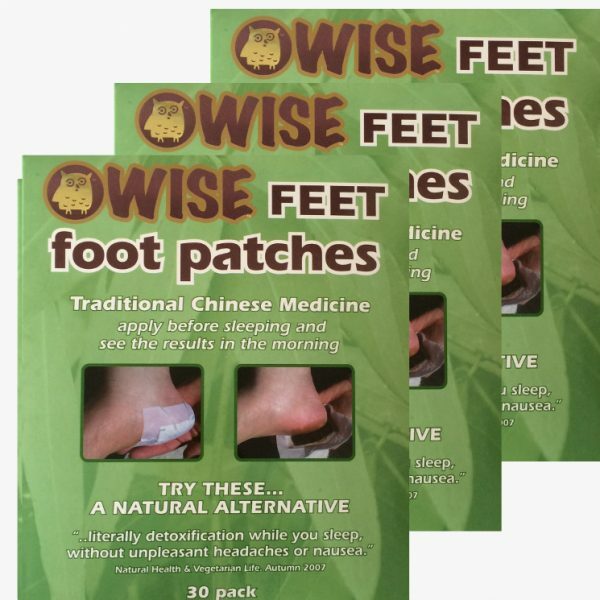 Wise Feet Foot Patches are an alternative choice. We have so many satisfied people on our database who previously just couldn’t get relief from aches and pains no matter what they tried or what their doctor suggested! Remember you only have one body and your health is your choice.